Lady Popular by XS Software Games is more than a dress up game. Lady Popular lets you completely change your lady’s look at anytime! 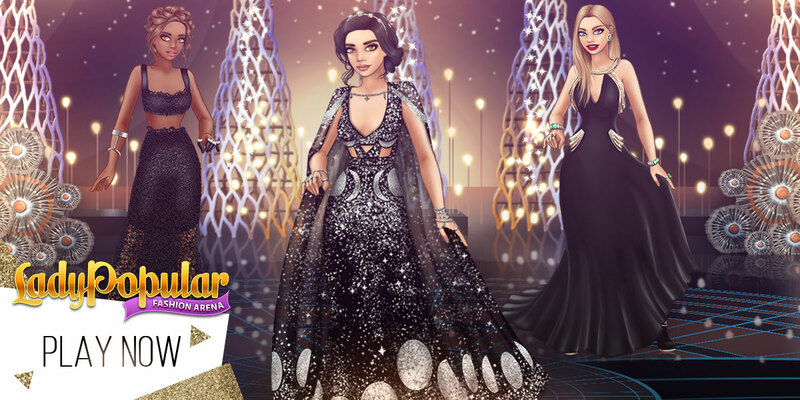 Customize your own supermodel and guide her through the glamorous world of fashion! 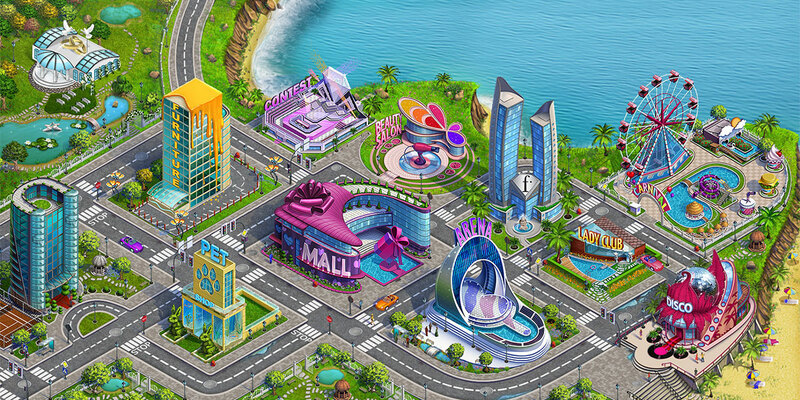 Lady Popular is completely free and easy to play, full of mini-games, malls, pets, boyfriends and duels! It’s more than a dress up game – It lets you completely change your lady’s look at anytime! From skin, hair, makeup, clothes, and accessories - Every look you can imagine is possible - with new style updates appearing every week! Would you rather live in a beachfront bungalow or in a central city high-rise? Customize and decorate your apartment anyway you want! In the game, you can live the full fashion lifestyle. Your cuddly friends can play dress up too! Collect pets and customize their look to match your own. From kittens and puppies to the obscure, the game is full of ways for you and your pets to have fun! From shopping at the mall to battling on the Fashion Podium, there’s a whole world to share! Come meet new friends and get your fashion lifestyle started!